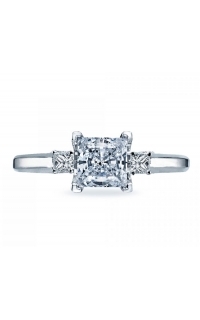 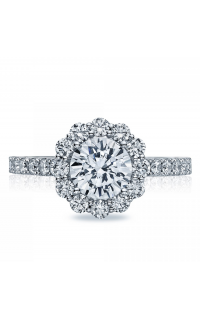 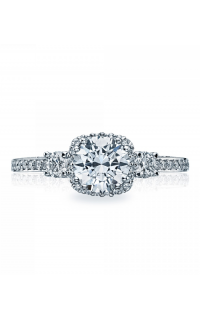 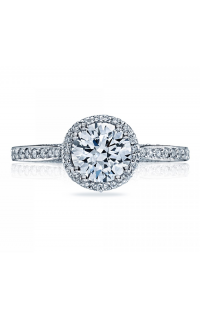 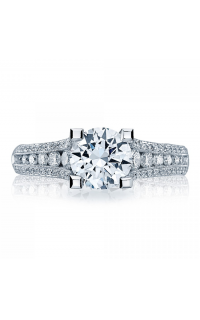 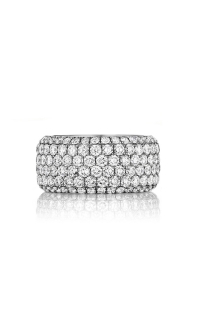 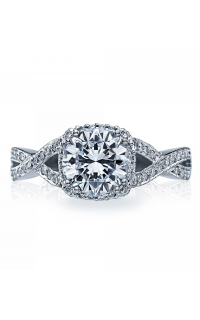 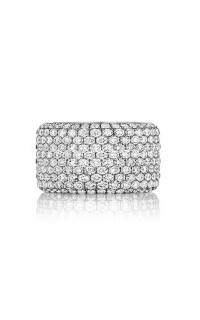 Diamond rings would literally be priceless if they had an emotional price. 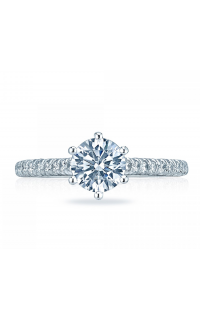 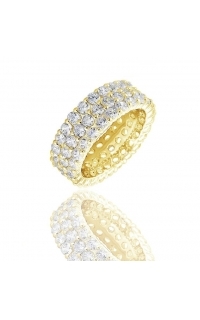 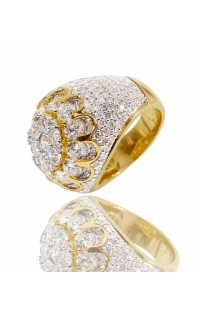 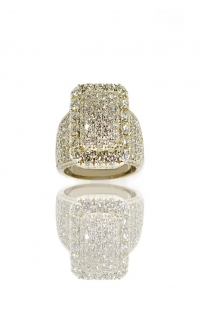 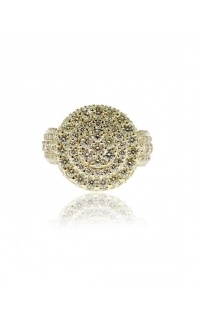 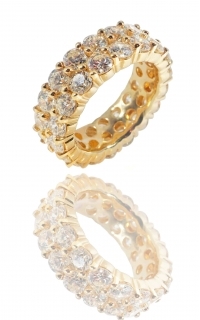 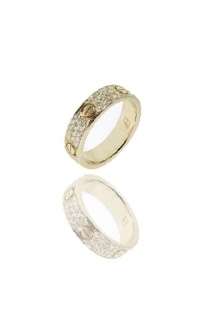 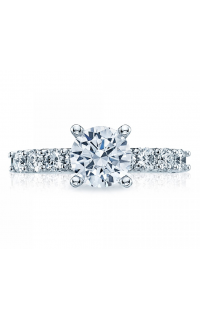 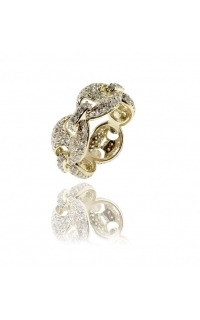 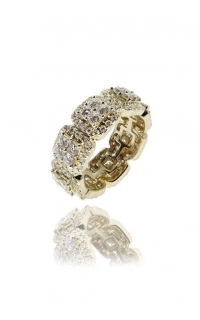 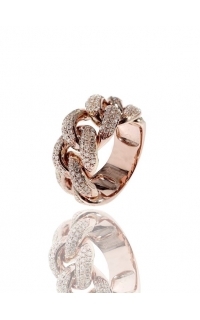 Buy diamond rings online from us and make your memories brighter. 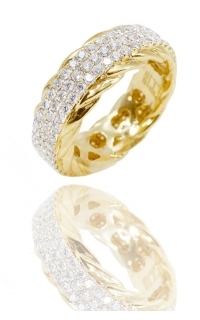 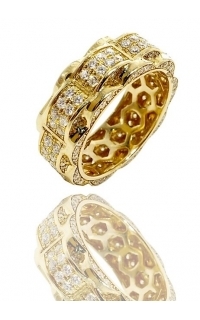 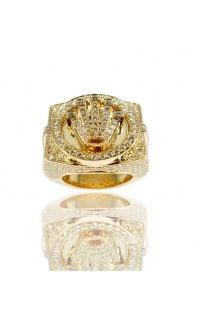 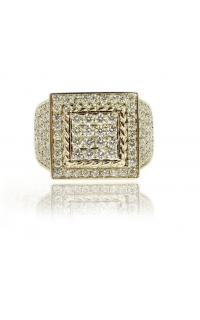 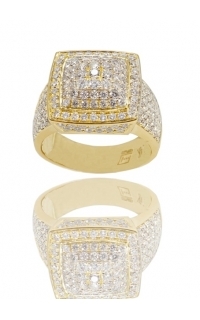 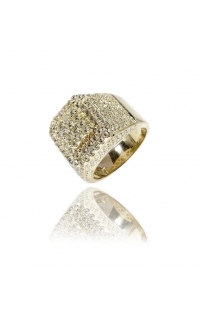 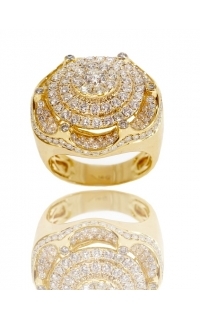 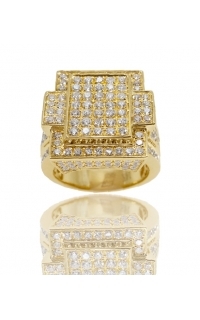 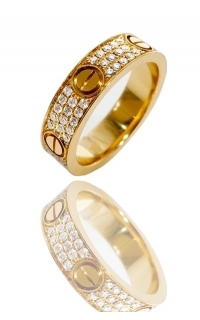 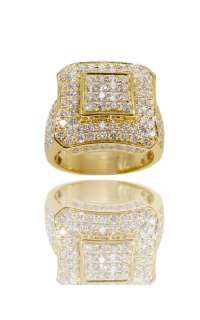 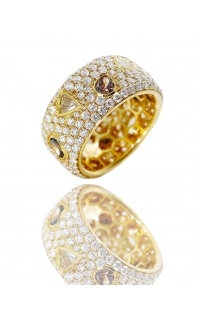 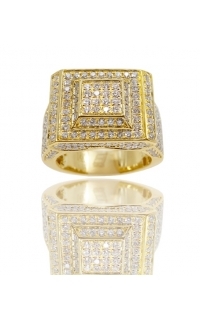 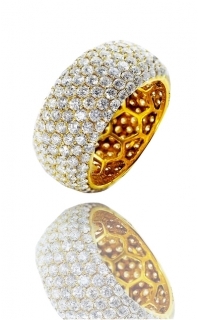 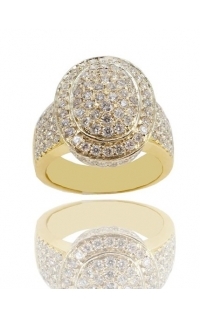 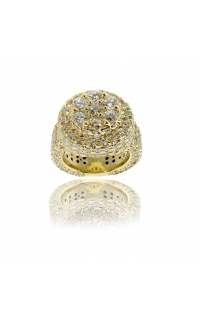 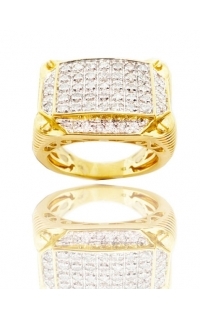 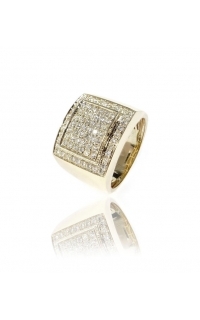 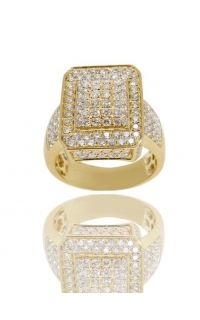 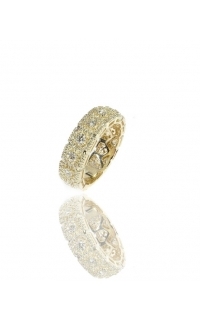 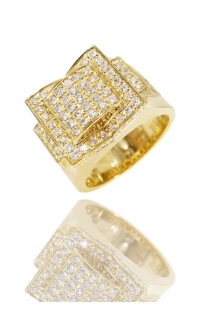 hand detailed beautiful 14K in yellow gold Diamond ring.the diamond totaling is 2.73 carat iced out excellent-cut diamonds.